Toys just aren’t what they used to be. You can evidently now get a doll from Toys ‘R’ Us that calls your little girl a ‘b*tch’. Right. 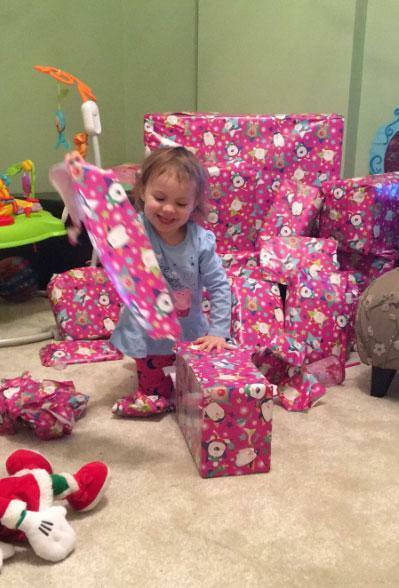 One mother got the shock of her life when she was forced to take her daughter’s favorite Christmas gift away after hearing what it said. 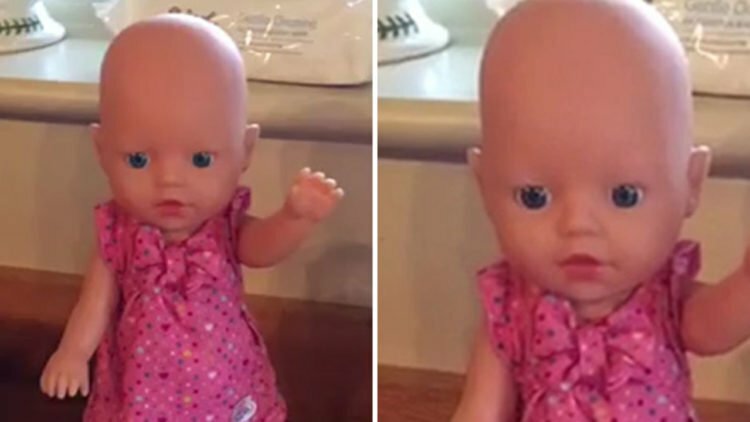 Siobhan Fox, 30, filmed the My Little Baby Born Walks Doll, which she believes sounds like it is saying “you b****, you b****” rather than the “mama” and “papa” she and husband Daniel had expected. The outraged mother said, “My daughter is two-and-a-half-years-old, she wanted it because her friend has one, it was on the top of her list. My husband got it out for her and put the batteries in – I was not in the room. My daughter had it off my husband and it just caught his ear. It’s meant to say ‘mama, dada’ – it’s totally not. He called me in and said ‘look what do you think of this’, I got it straight away.” If I were that mother, I’d be beyond furious over this. 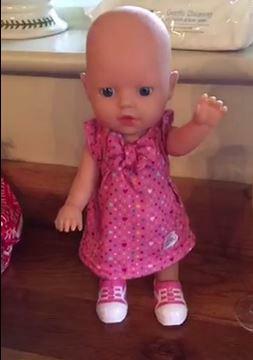 The doll is made by Zapf Creation and speaks when her rattle is shaken near her. The toy was bought from a Toys ‘R’ Us store in Tamworth. Wherever that is – I assume in Britain somewhere because this news comes from a British media site. 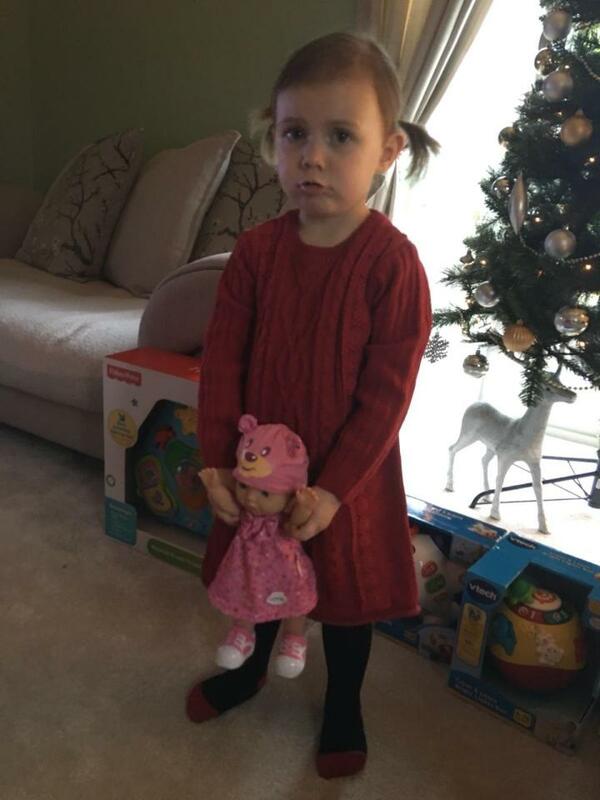 The store offered a refund or exchange, but the mother insists she wants to see the doll pulled from their shelves so no other child goes through this. Unbelievably, the mother was told the expletive outbursts could be caused by low batteries or an American accent. Bull crap. Last time I looked, Brits still spoke English like we do and b*tch is a word that is far too easy to understand regardless of accent. That’s right… blame Americans. If that is indeed what the doll says, both Zapf Creations and Toys ‘R’ Us should be sued. There is no excuse for continuing to sell a toy that some jerk has programmed to use foul language around children for a sick laugh.